So the most anticipated Malaysia Budget 2019 has just been tabled. There have been many reactions to this somewhat interesting budget presentation by our Finance Minister, YB Lim Guan Eng on November 2nd 2018. 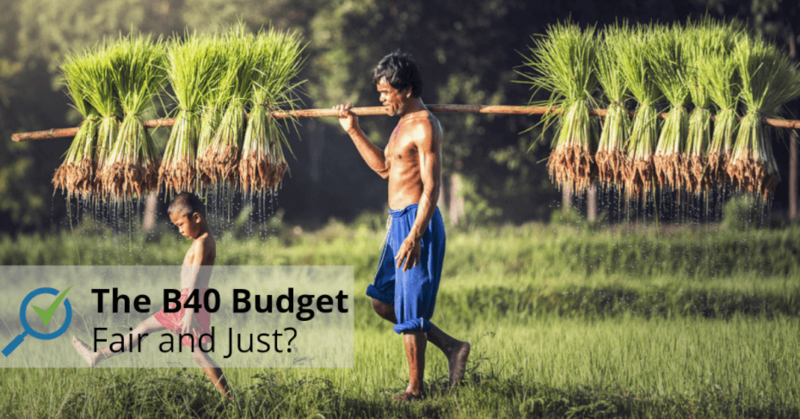 There are many ways to analyse this budget but i guess the most glaring aspect of this budget is that it’s catered to support and ease the bottom 40% of households (B40 group) of the country. Just to refresh your mind, do read The T20, M40 And B40 Income Classifications in Malaysia. Now, coming back to the ‘B40 Budget’ as I would label it, the Minister during his presentation has made several announcements that is aimed to upheld this targeted group. Lets take a look and see what are the touch points. Well the entire speech was 78 pages long so lets look at them in a nutshell first. Below are some of the touch points for the B40 group. But lets now dwell a little deeper as to how the above points are actually beneficial and you can be the judge by the time you have read this article. The government will pilot a national health insurance scheme for the bottom 40% of the population (B40). 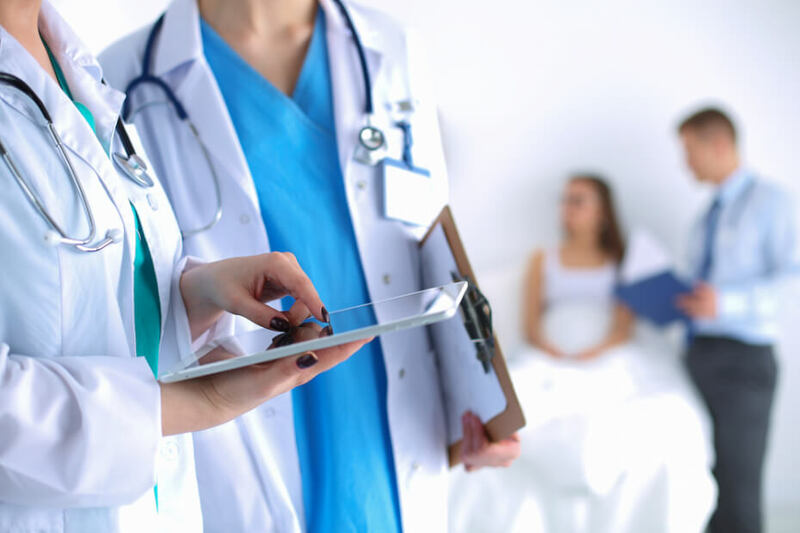 Under the B40 Health Protection Fund scheme, the government together with private insurers will provide free protection against the top four critical illness and up to 14 days of hospitalisation benefits starting in January. 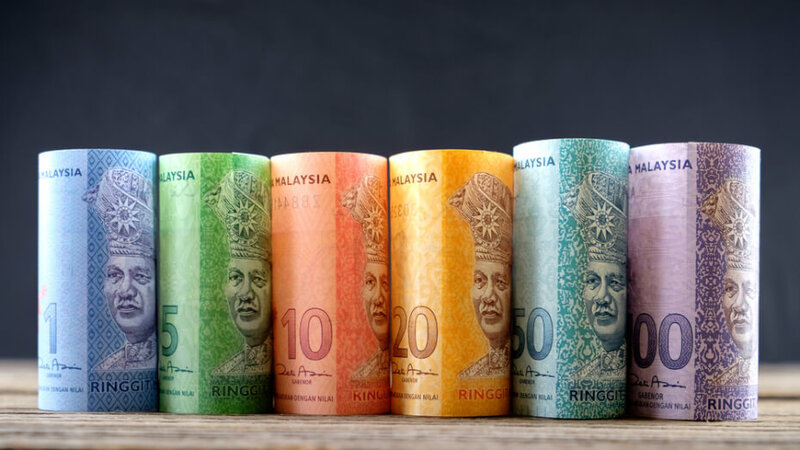 The free protection against the top four critical illness will go up to a sum of RM8,000, while the hospitalisation income cover will be at RM50 per day or RM700 per annum. In addition, the Health Ministry will pilot a nationwide health screening programme, dubbed PEKA (Health Protection Scheme), for 800,000 individuals aged 50 and above in the B40 segment at a cost of RM100 million. A fund amounting to RM1 billion would be established by Bank Negara Malaysia to help those in the lower income group earning not more than RM2,300 per month to own a house for the first time. 4.1 million households will benefit from the Cost of Living Aid (BSH) scheme under the Pakatan Harapan (PH) administration. The scheme with an allocation of RM5 billion, will continue to be improved by the government with a more targeted assistance to B40 households. Those with monthly incomes from RM3,001 to RM4,000 will also receive a total of RM500. 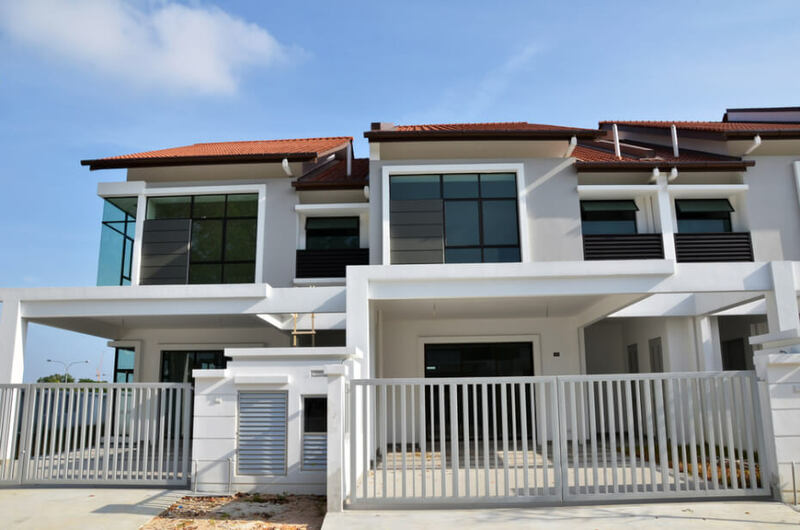 Meanwhile, Bank Negara Malaysia will set up a fund amounting to RM1 billion to help the low-income bracket earning not more than RM2,300 per month to own homes, priced up to RM150,000, for the first-time. The fund will be made available from Jan 1, 2019, at participating financial institutions through a concessionary financing rate as low as 3.5% per annum. Here is a quick peek of the budget in 2 min!